Wyoming was ahead of the times when it granted women the right to vote in 1869. Since then it has been known as the ‘Equality State’. It is the 10th largest state by area but the least populous. Wyoming has an economy that depends upon tourism, agriculture and energy extraction but little else. As a result many young people leave the state and seek out a better life elsewhere. The key tourist attractions in Wyoming are Yellowstone Park, Devils Tower National Monument and Fossil Butte National Monument. Every year thousands of people come to visit and tourism is one of the great drivers of the economy. The name of Wyoming is derived from the Native American Munsee word which means ‘big, flat river’ but no one is sure which river this applies to. In the Continental Divide across the center of the state there are three famous rivers, the North Platte, the Big Horn and the Yellowstone. On July 10th 1890, Wyoming joined the Union when it became the 44th state to do so. The capital is Cheyenne which is the point where the Union Pacific Railroad crossed Crow Creek. Cheyenne is the most heavily populated city in Wyoming and nearly 65,000 people live there. The government is the largest employer followed by the military at FE Warren Air Force Base. Tourism in Wyoming is by far the largest sector and there are over 32,000 people making a living from the thousands of visitors who come each year to see the beautiful landscapes and enjoy the Cheyenne Frontier Days, an event that runs for 10 days, where people can see bronc riding, calf roping and all the other traditional cowboy pursuits. Wyoming is big but most of the residents live in or around Cheyenne. 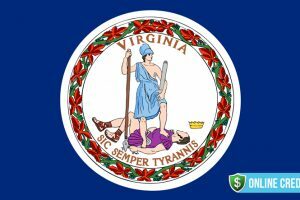 There are nearly 600,000 people living in the state and the overall unemployment rate is 4.2% which is slightly lower than the national average. Household income in Wyoming is $60,214 which is higher than the average for the US and makes the state 17th in the list of wealthy US states by income. Agriculture and mining are the two most important factors in the economic gross product of Wyoming. The state does not levy either individual or corporate tax and sales tax stands at 4%. There is no sales tax on food that is for human consumption. Property taxes are based on the value of a home and personal property is exempt from taxes. There are no inheritance taxes. 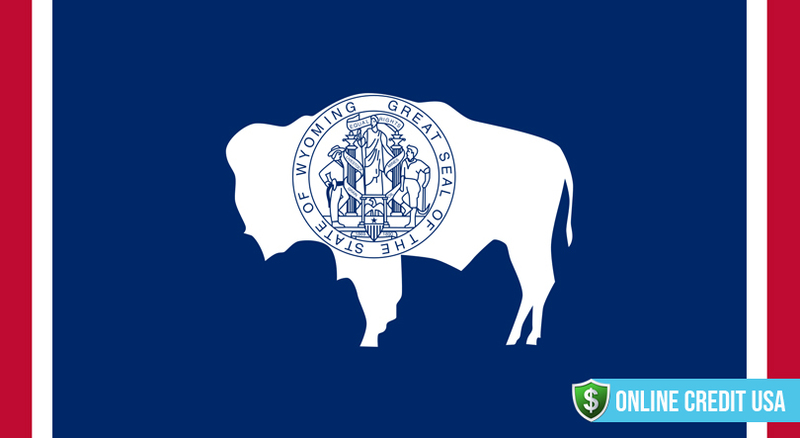 Wyoming is considered to have a business friendly environment and receives more tax dollars per capita than any other state with the exception of Alaska. The poverty rate in Wyoming had gone down from 11.4% in 2000 to 8.7% in 2007 but since the financial crisis it has gone higher and now stands at 11.3%. The result of this rise has led to many people in the state using payday loans. The regulations for this kind of loan are different in each state and below you can read the ones that apply to Wyoming. Most people know how a payday loan works but it is worth while repeating the definition. A payday loan is a short term small dollar loan that is due to be paid back when the next paycheck arrives. The short term of the loan is reflected by the high interest rates charged and in Wyoming there is an interest rate limit but it is a high one. Wyoming has some of the least regulated payday loans. There is no limit to the amount that can be borrowed but the maximum term of a loan is one calendar month. The maximum finance rate and fees is capped at either 20% of the value of the loan or $30 whichever is the greater amount. There is no limit to the amount that can be borrowed with a payday loan in Wyoming but the maximum term of a loan is one month. This makes the fees for a $100 loan for 14 days work out at $30. The APR is a huge 780% and this is one of the highest interest rates in the whole of the US. There is no maximum amount to the number of loans that can be taken out at any one time. But, rollover or renewal loans are not allowed. So, loan applicants cannot finance an existing loan by taking out another one. There is no enforced specific cooling off period between loans. No collection fees are permitted and lenders may not take criminal court action for unpaid debts. Critics of the regulations in Wyoming have pointed out that the lack of rules relating to payday loans has led some low income families becoming stuck in a cycle of financial problems. In Wyoming the lack of regulations combined with the lack of access to mainstream loans from traditional banks and other financial sources has led to payday loans becoming more available and more popular. 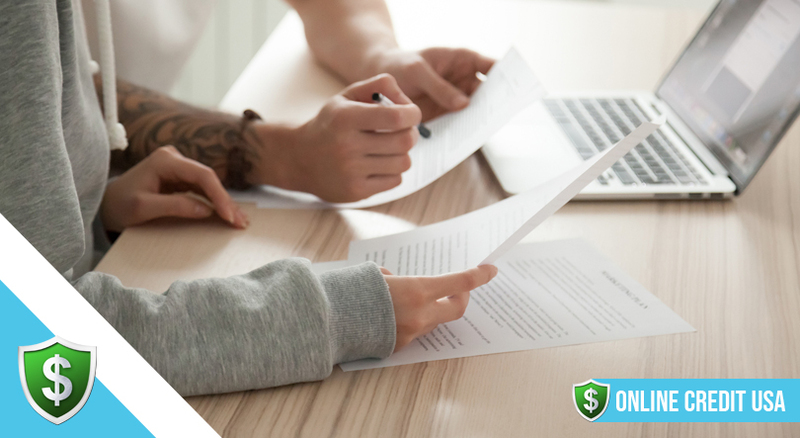 As the majority of mainstream lenders are starting to demand high credit ratings and a good credit history, many people are turning to payday lenders for fast access to small sums of cash. In 2013, the total loaned out was a staggering $107,823,450 with the average payday lender giving out 3,541 loans for each store. Wyoming is judged to have 5 payday lenders for every 10,000 residents which means that the state has a higher percentage of loans than many other areas in the US. So, although the number of lenders (75) is not as high as in other states, because the population is small, these few lenders are turning over many millions of dollars each year through payday loans. Due to the lack of a borrowing limit the average loan taken out in Wyoming is $516.59. The top three places where loans are used are Cheyenne, Casper and Laramie. Most borrowers come within the age group 30 to 35 and their average earnings are $32,176.71. Unlike the statistics compiled for most other states, in Wyoming more homeowners borrow through payday loans than people who rent their home. Loans go straight into checking accounts and are used immediately. Finally, people who are in full time work take out more loans than the unemployed or those on benefits. Under Wyo. Stat. 40-14-362 et seq. payday loans are legal and the regulator is Wyoming Division of Banking. 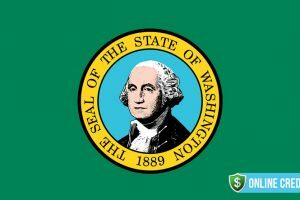 This state has some of the most relaxed rules for lender and borrowers. 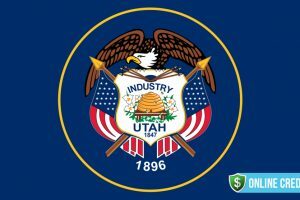 Online payday lenders are not prohibited in Wyoming and using one of these businesses is going to get you the best deal. Due to the lack of competition amongst store lenders most charge very high rates of interest. The steady rise of online lenders is now making this a more attractive option. Qualifying for a payday loan is easy and the process is simple. But, it is important to remember that the very high rates of interest charged can be a strain when the next paycheck arrives and there are other demands. So, taking out a loan should be a last resort and should not be done on a regular basis. The short term nature of the loan means that if credit is over extended, when the next payday arrives essential items like rent and groceries will need to be paid for. The requirements on an application ask for proof of identity, proof of income, a social security number and details of an active bank account. Applicants must also be over the age of 18 and be an American citizen or permanent resident in the US. The lack of meaningful regulations for payday loans in Wyoming does not mean that there is no protection for borrowers. There is no charge for repaying a loan early and lenders are required to establish that the consumer has the means and expectation of being able to repay the loan at the set date. They should also keep a record of how the loan decision was made. The obligation for the borrower is to pay off the loan in full and on time. If a payday loan is taken out from a store the funds will be paid out in cash, check, money order or money transfer. When repayment is due the borrower will be expected to either return to the store and redeem the post dated check they left behind or the lender will present the check for payment at the bank. 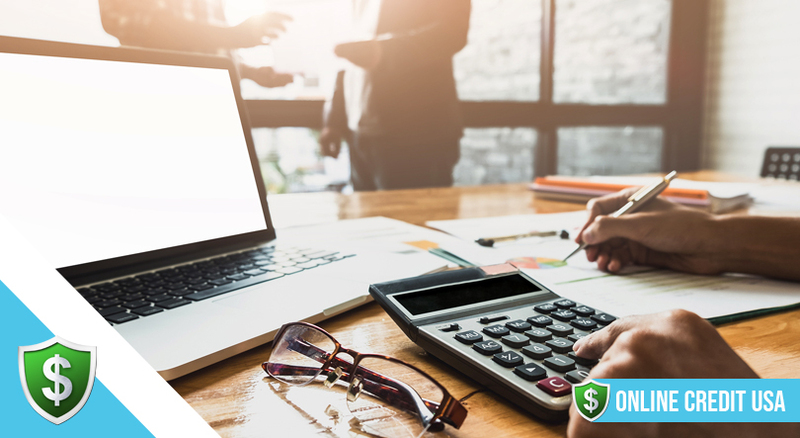 A loan taken out through an online lender will be deposited directly into the nominated bank account and the loan sum plus interest will be withdrawn by the lender on the repayment date. Using an online platform to take out a payday loan is on the increase in Wyoming as it is in other states. The simple process is anonymous, confidential and secure. Online lenders can be found through thepaydayhound.com website and this site regular publishes reviews for the best buy loans. People who are finding it hard to cope with a financial emergency can also apply to one of the assistance programs that are available in Wyoming. Wyoming Supplemental Nutrition Assistance Program and the Heating Assistance Program are just two of the schemes running that can help anyone who is in a financial bind. Taking out a payday loan should be viewed as a last resort and should be considered only when a financial emergency arises. it is important to think about the implications of the loan including whether or not it can be paid back on time. The lack of regulations in Wyoming relating to payday loans has meant an increase in the take up of this kind of borrowing. There are few lenders and a lack of competition so loans are expensive with very high rates of interest. There is no maximum amount that can be borrowed and no limit to the interest rate that can be charged. 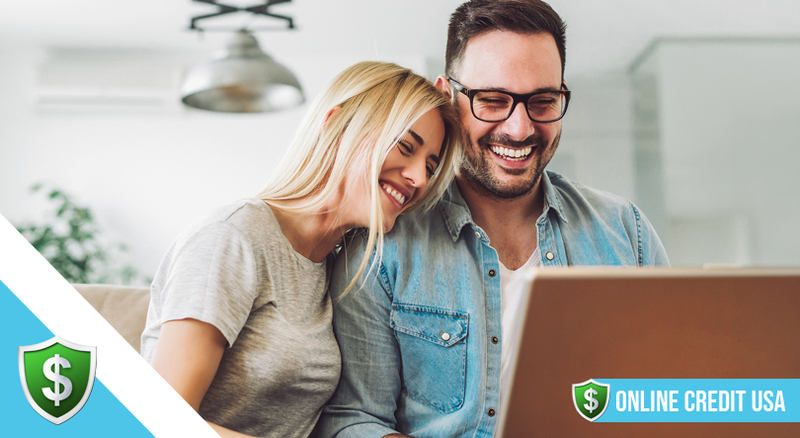 Before considering taking out a payday loan, consumers are encouraged to look at all the other options including the many programs of assistance or by consulting a debt counselor. The most important point to think about is that this kind of short term loan is not meant to be used on a regular basis. For someone in need of an emergency cash injection for a limited time, it can be of help but only if the repayment can be made in full and on time.